Yesterday was wonderful! 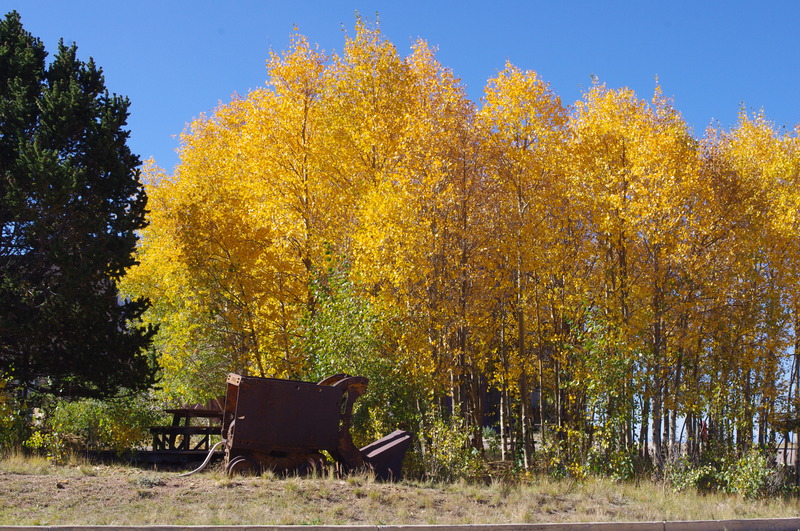 A new friend invited me to drive out to Cripple Creek west of Colorado Springs (elevation 9,494 feet), to enjoy the changing Aspen leaves. You never know what you’ll get, but this time we hit pure gold! This was also a nice trip down memory lane for me. 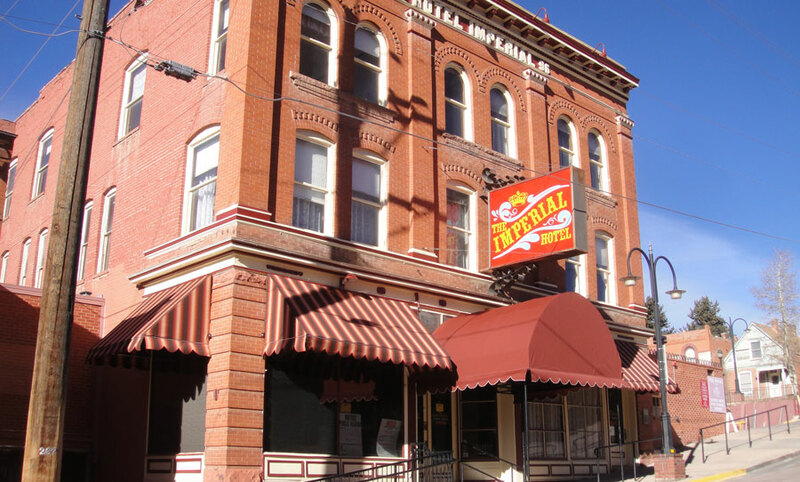 As a youngster, my family used to drive up to the Imperial Hotel to see the melodramas. Those are fond memories for me. 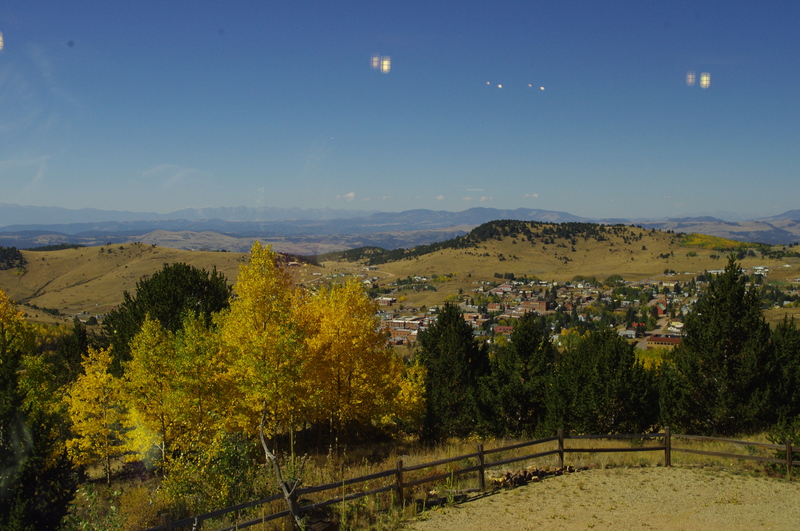 For many years Cripple Creek was just a high valley, perfect for raising cattle. 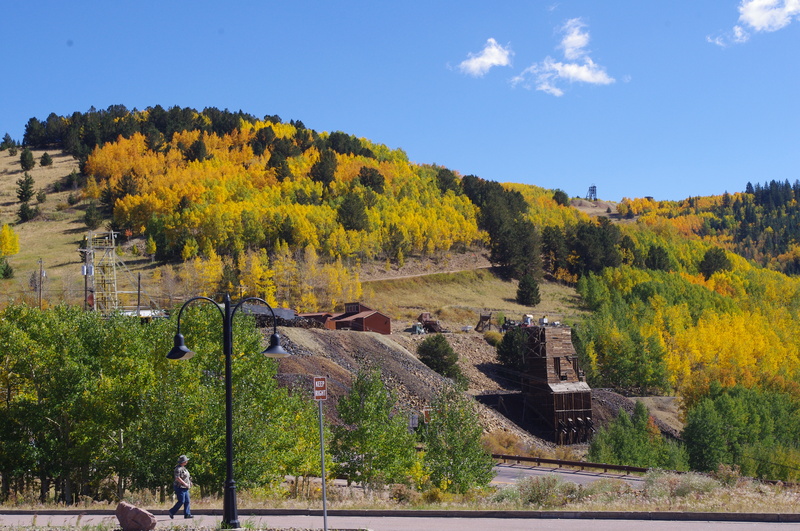 But in October 1890, a ranch hand named Bob Womack discovered gold there, changing Cripple Creek forever. By 1900 more than 50,000 people called the gold camp home. When the golden era ended in 1918, more than $300 million in gold had been mined in what would be the last great gold rush in North America. By the 1920s, only about 40 mines remained, but two decades later, in the 1940s, the town began to promote itself as a tourist destination, offering visitors a glimpse into the past. In 1991, laws were passed opening the town to limited-stakes gaming. That’s what my friend enjoys. It was fun for me to see what Blackjack is all about. Great way to observe human behavior! 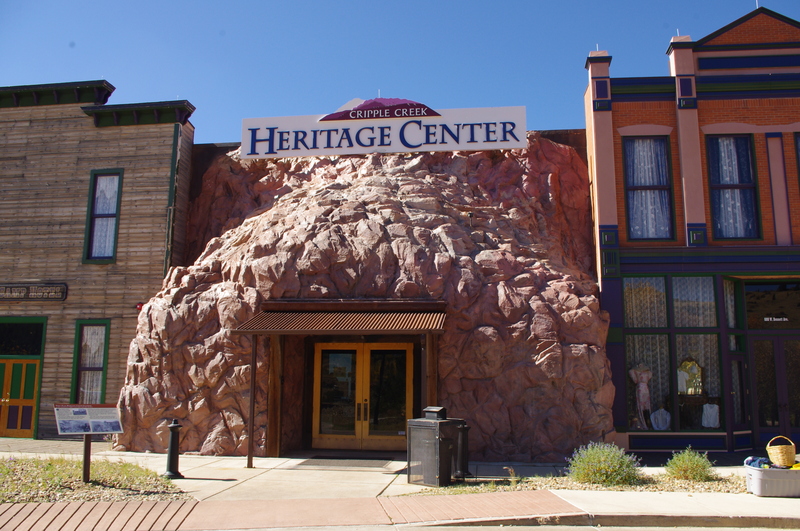 Today Cripple Creek has reinvented itself as a full-service tourist destination, with a number of great museums beautifully showcasing the rich history of the West. It is so hard to believe you are deep into fall there. It will be 100 degrees again today. I love that about Colorado. Beautiful, cooling pictures for me! Thanks. Yes Meg, the high country is so wonderful this time of year! Yes DJan, It always makes me glad I live here! So beautiful! And what an interesting history. Although I am not sure I could ever visit there – the Band song Cripple Creek is stuck in my head just reading your post!! OMG already fall there! Lovely photos and I am looking fwd to a taste of fall, myself. We head to Santa Fe tomorrow for one month! Have a great time Carol! It’s beautiful here!